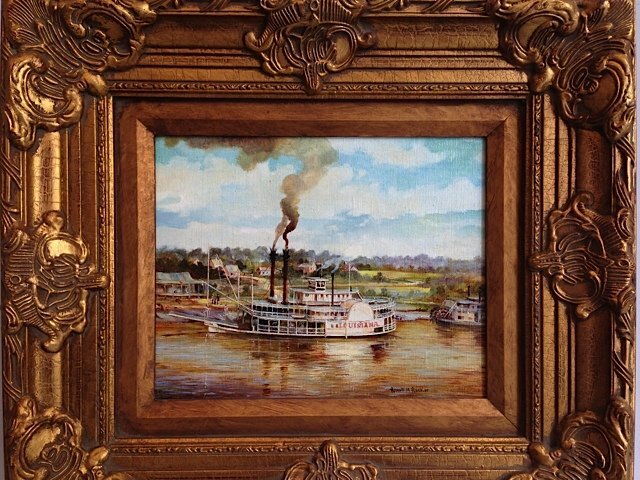 Born into a family of steamboat captains in New Orleans, Rucker suffered from polio when he was seventeen, which focused his artistic talent. 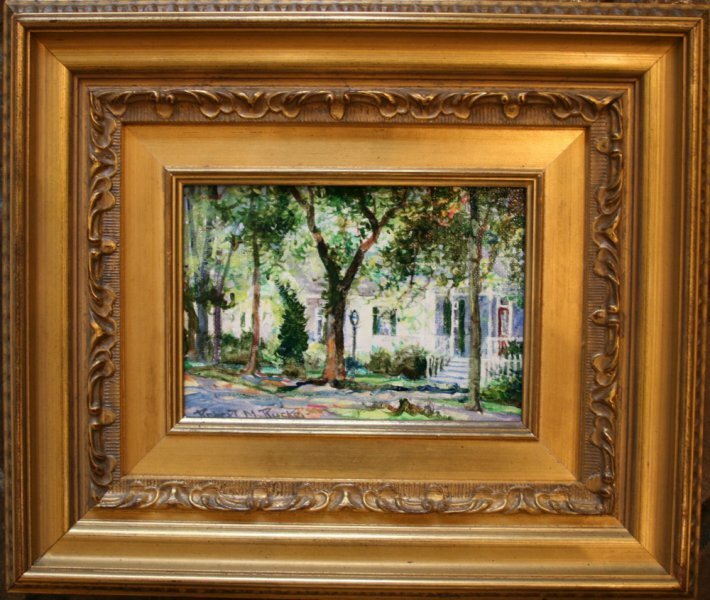 As part of his rehabilitation, he received a grant to the McCrady School of Art in the French Quarter for five years. 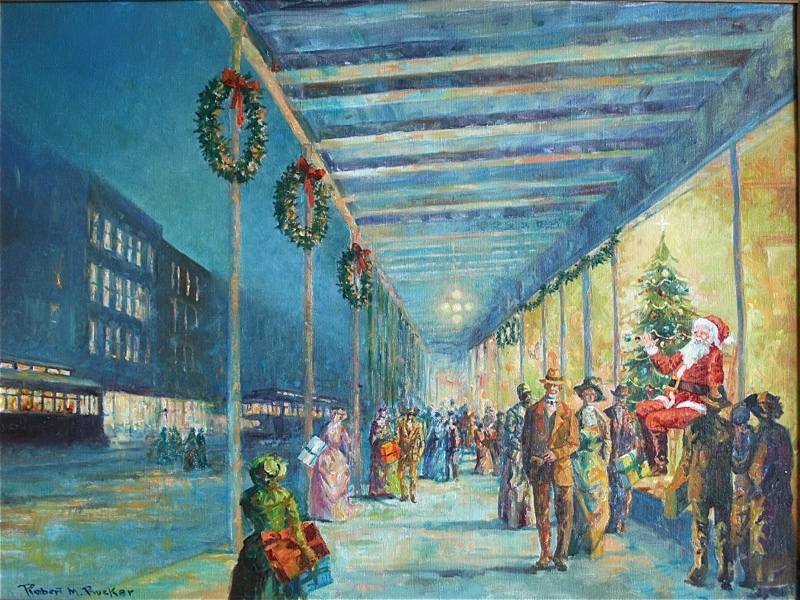 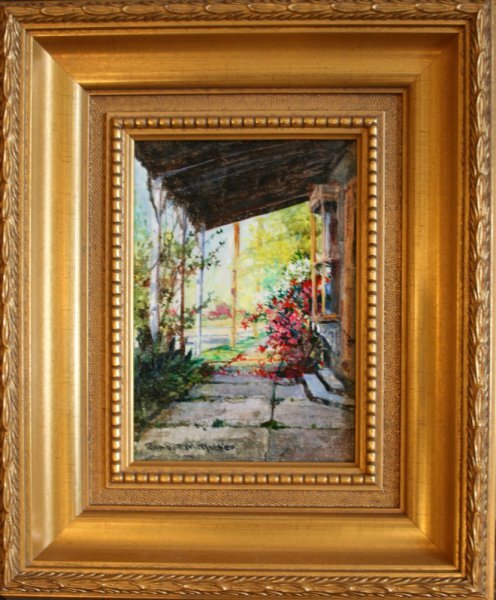 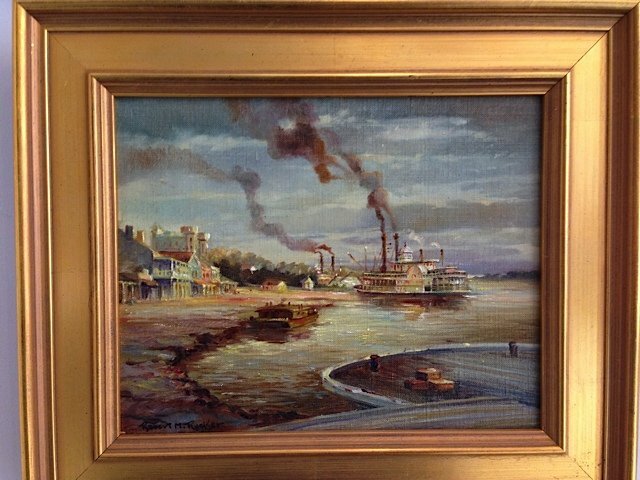 Although he painted the urban New Orleans scenes, Rucker was an inheritor of the late nineteenth century Louisiana school of landscape painting. 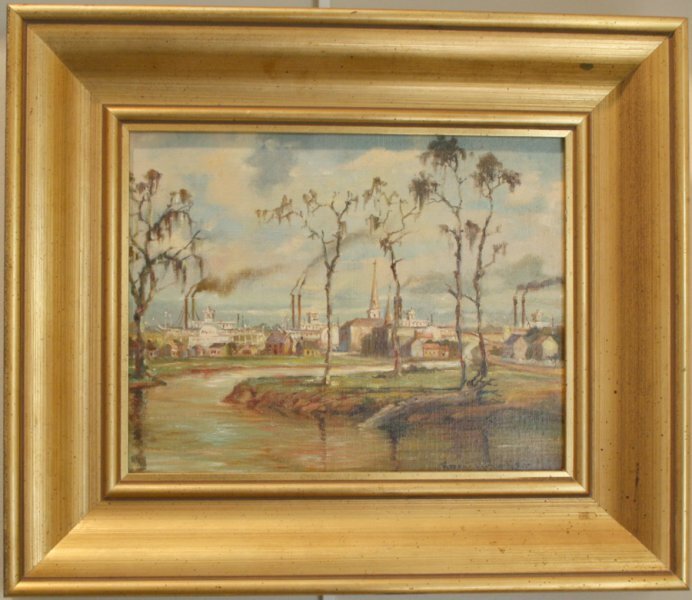 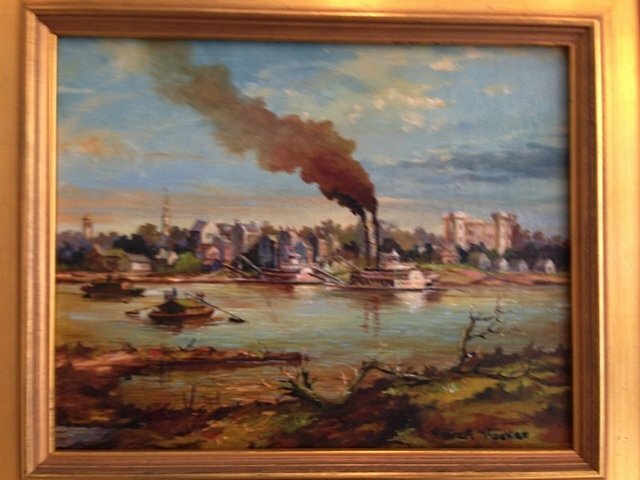 Sensitive to the vanishing ecology and customs of Louisiana, he painted live oaks, cypress groves, the large plantations and the tenant cottages, and the steamboats in the waterways. 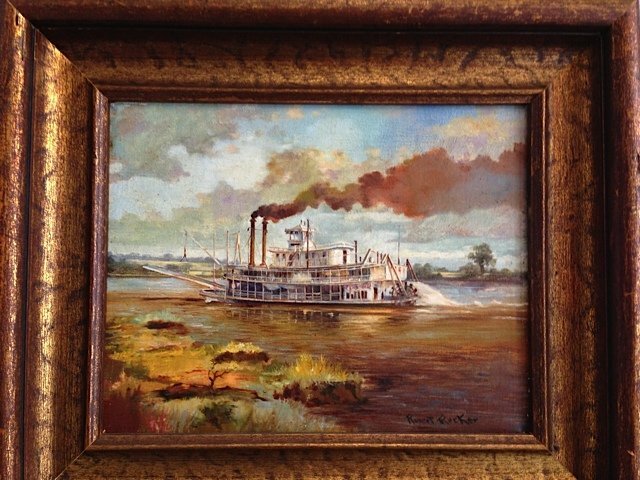 He is one of the most significant contemporary Louisiana artists and his art is prized as an historical record as well for their beauty.